Autumn What’s On Guide at London’s Markets Discover London's Best Markets! Here are our hot market picks for September and October 2018 at London’s Markets. 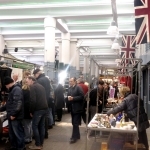 London has an array of awesome markets, from vintage markets, to farmers markets, antiques markets and craft markets. Read our Autumn What’s On Guide at London’s Markets to find London’s best markets to visit. 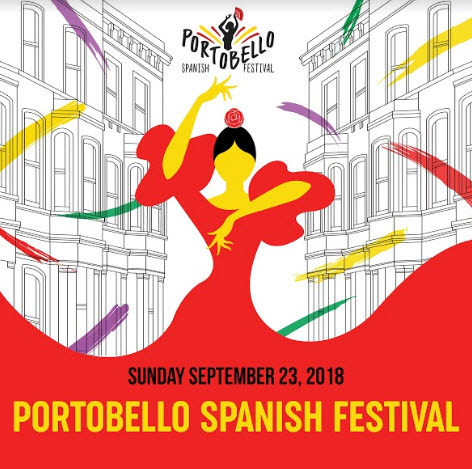 Visit Portobello’s first ever Spanish Festival celebrating the best of Spanish culture, food, shopping and entertainment to the world famous Portobello Market on Sunday 23rd of September 2018. 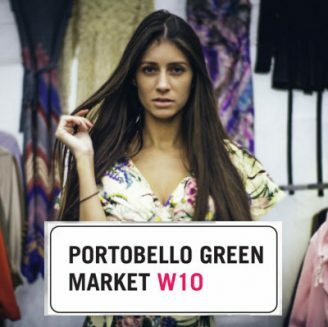 A full day of flamenco dancing performances and workshops on Tavistock Square, plus don’t miss the United Colours of Portobello Artisan Market. 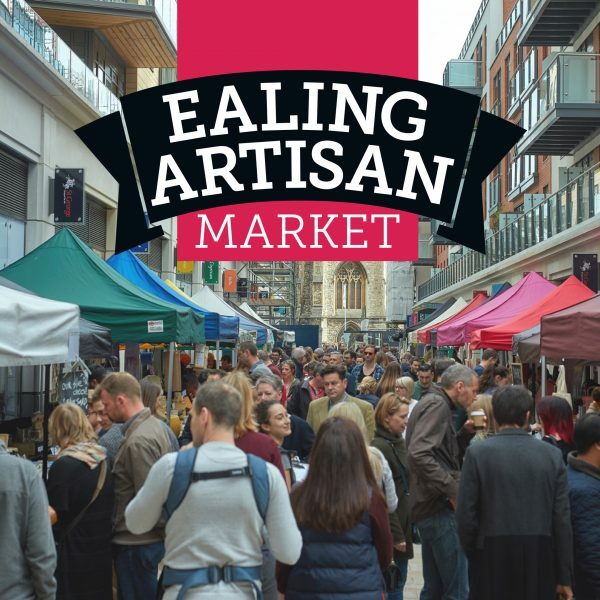 Launching on Saturday 6th October at Elizabeth Square, Dickens Yard with local favourites Handmade in Ealing. Find out more. London’s best vintage market operator has a stellar line-up of summer vintage events for you to enjoy. 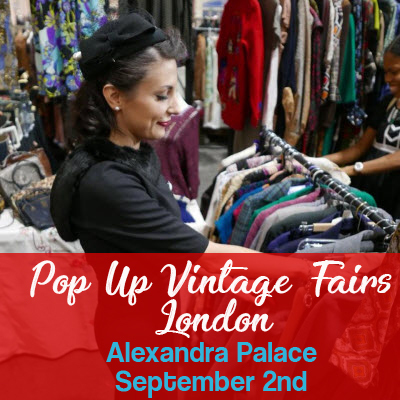 PopUp Vintage Fairs London at Alexandra Palace on Sunday September 2. Click here. 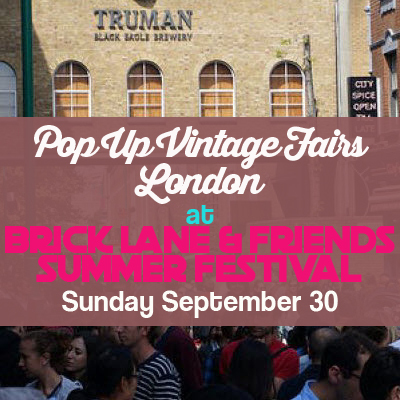 PopUp Vintage Fairs London at Brick Lane & Friends Summer Festival Sunday Sept 30. Click here. 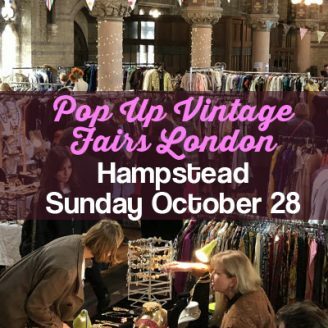 PopUp Vintage Fairs London at St Stephens Hampstead , Sunday October 28. Click here. HOT PICK! 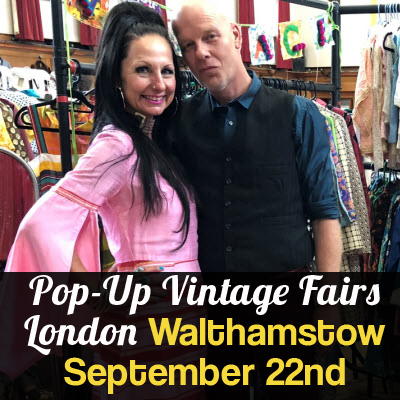 So Last Century Vintage & Retro Fairs, 4 Upcoming events for Sept & Oct! Bringing you a handpicked selection of vintage and retro traders. 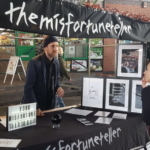 Find events in South East London with a new event also happening in Wembley. So Last Century Vintage & Retro Fair, Beckenham, Sunday September 9. Find out more. So Last Century Vintage & Retro Fair, Wembley Park, September Sunday 23. Find out more. 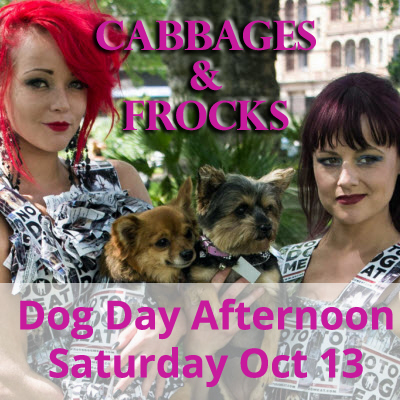 So Last Century Vintage & Retro Fair, Beckenham Place Mansion Saturday September 29. Find out more. So Last Century Vintage & Retro Fair, Catford Sunday October 21. Find out more. Amazing giant weekly Wednesday & Saturday morning Car Boot Sale in a large beautiful open space opposite the St Helier Hospital, Sutton/ Carshalton Surrey. 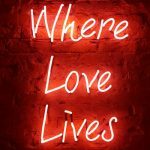 Very close to London (10 minutes from Morden Underground Tube Station). 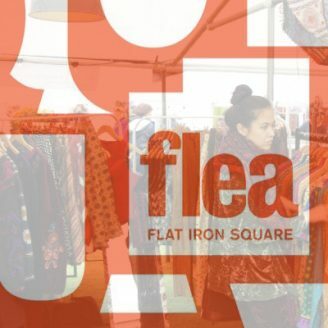 The Flat Iron Flea is a carefully curated market which if home to an array of vintage clothing, bric a brac, antiques, jewellery, textiles, vinyl, lighting and work by new designer makers. Open every Saturday 11am-6pm and Sundays 10am-5pm. Click here. September 22, North End Road Autumn Market. Visit. Sunday September 30, Bloomsbury Small Antiques Fair. Visit. Every Saturday, Broadway Vegan Market, London Fields. Visit. Every Sunday, Alexandra Farmers Market. Visit.